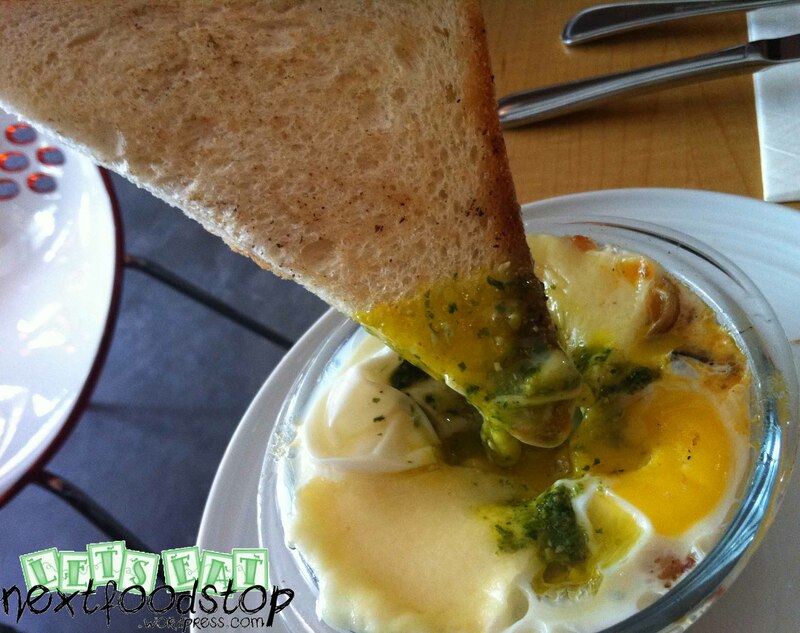 Hatched is the place for EGG lovers! They have eggs baked, boiled, fried, poached and scrambled! This is the place where no matter what time you wake up, eggs and toast are always available! The ambience is good for gathering with friends. 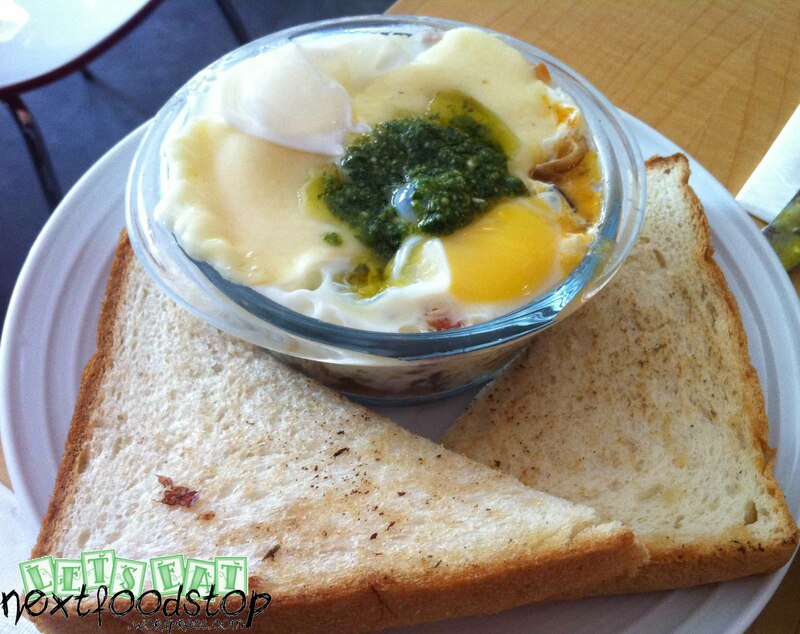 I love Sir Benedict and Oozy Baked Egg very much. 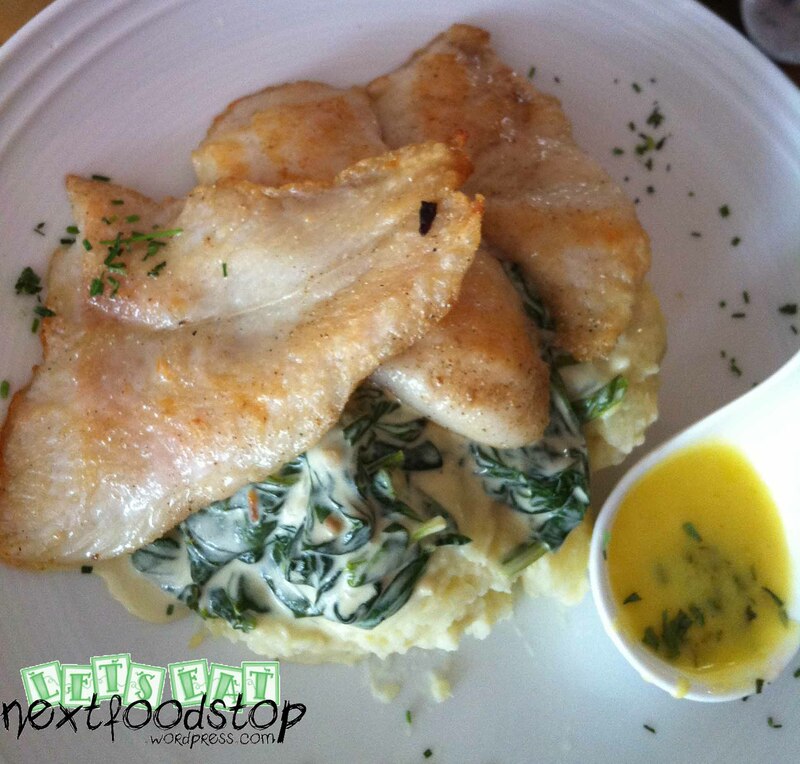 The mashed potato that comes with Sir Benedict and Go Fish were good. 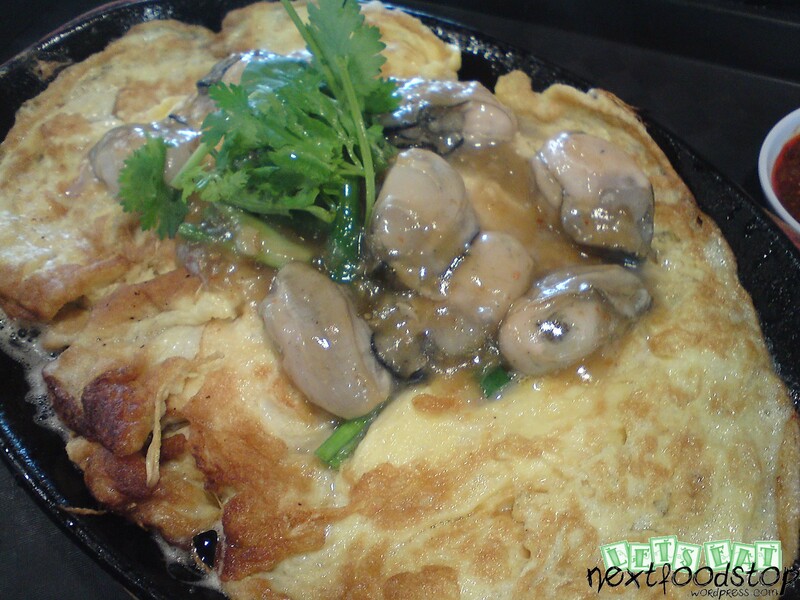 The mushroom gravy that comes with it enhanced its flavour. I would have preferred if the staff could refill our iced water more readily. Make sure to make your reservations as the cafe is a little small. 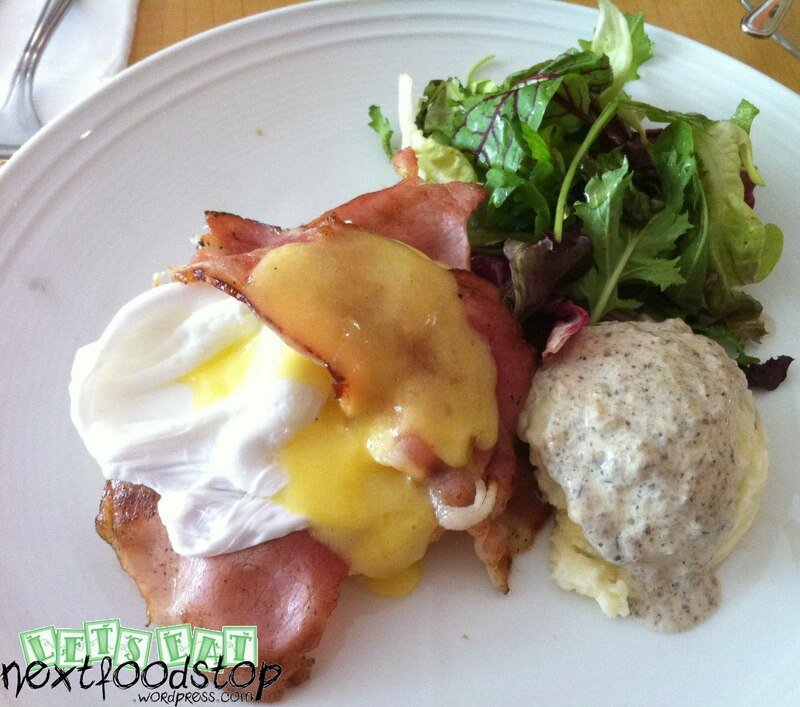 Some really good local food can be all eaten at the food court located at the top level of Tampines 1. The portions are big and really value for money. 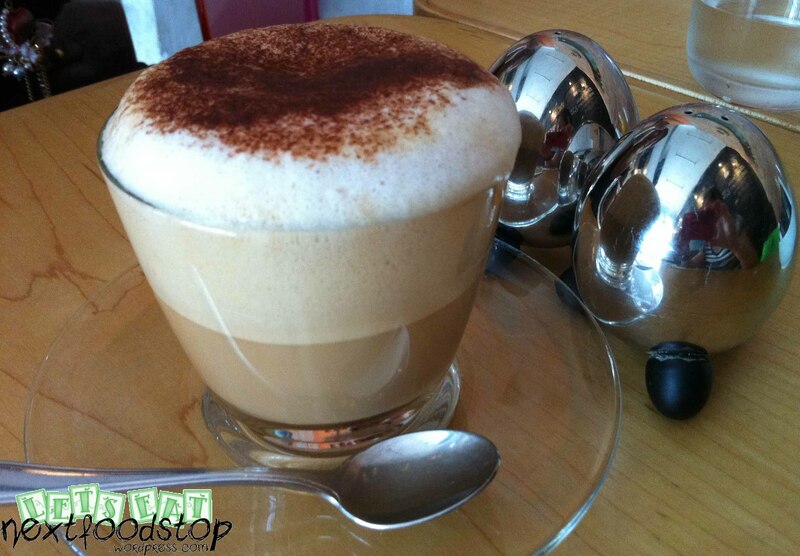 If you buy the top-up card, your food will get a 10% discount. 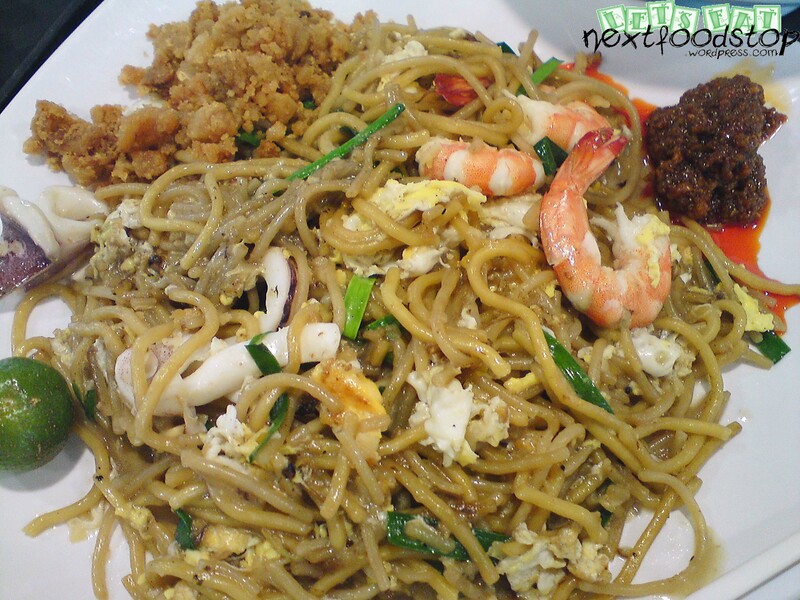 The Hokkien mee here is stir-fried with pork’s lard, and you can top up with any amount of crispy deep-fried pork lard. The egg omelette is thick, juicy and the oysters are BIG! The mee hoon kuay’s soup and chilli are good. Not the lousy taste. 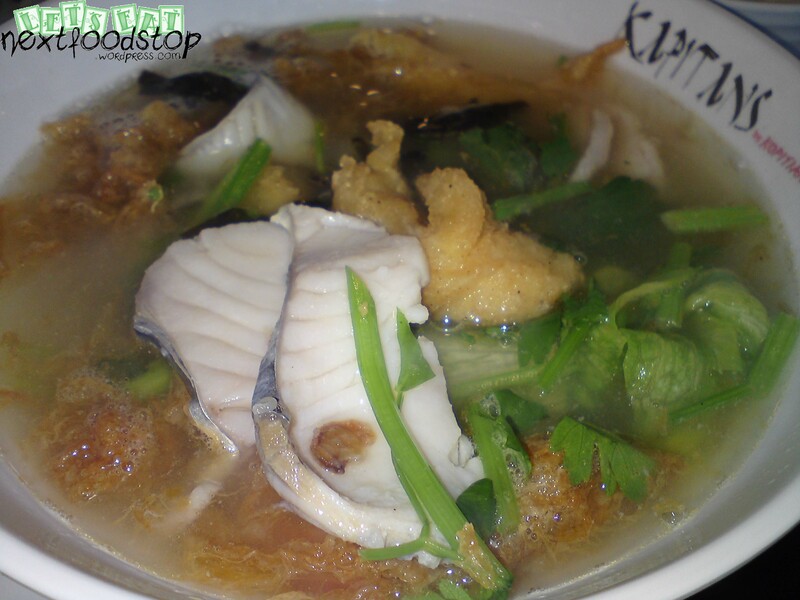 If you are having a light diet, go for the sliced fish soup that comes served with a piece of deep-fried egg. 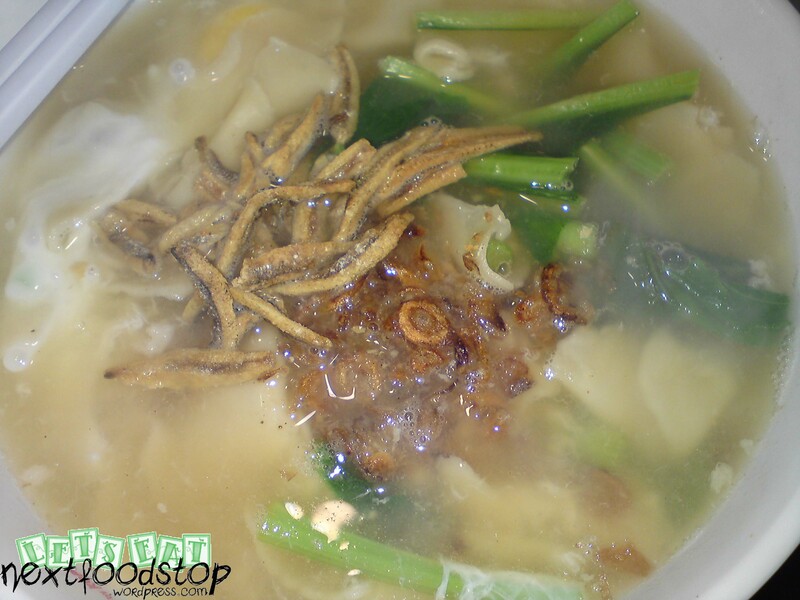 Its soup is thick and fragrant. My dad particular likes the nasi bryani there. The portion is HUGE and their curry mutton is good. Not to be missed is the chendol at this food court. The gula melaka is very very fragrant. That’s what makes the whole chendol good. Come here for a try!